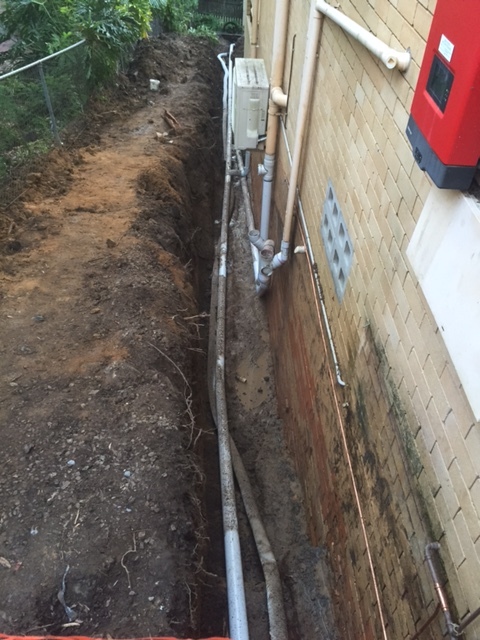 Storm season and the Easter rains are upon us and storm water discharge will be at its peak. For preventative storm water drain clearing, we can help by high-pressure jet rodding your stormwater drains to clear any blockages. 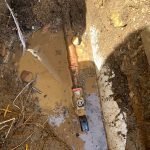 We can also investigate blockages to determine if there are any breaks in the line or extensive tree root intrusions that need to be dug up and replaced. 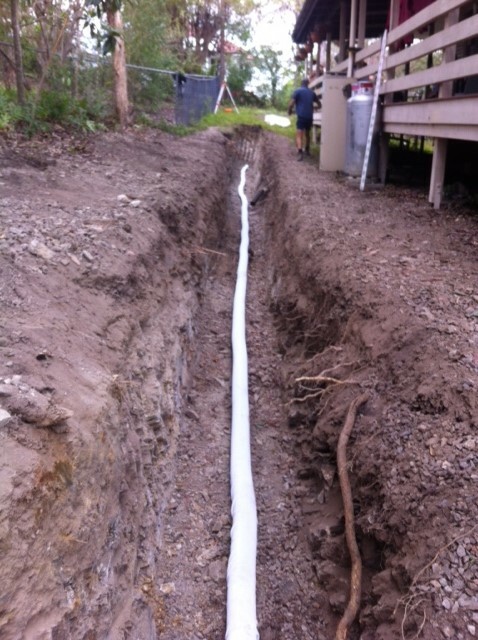 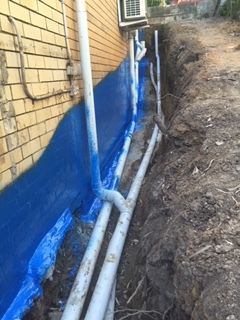 For Storm Water diversion, we can install an aggi pipe, gravel pit, waterproofing and pump out system that will alleviate any excess surface water that is not being dealt with by your stormwater drains. 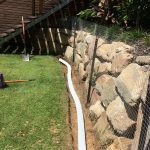 If you block is steep or access is difficult, that’s no problem, our recent project included installing a pump out well for stormwater to collect on a steep yard via a 300mm stormwater line that was then discharged through a sullage pump out system. 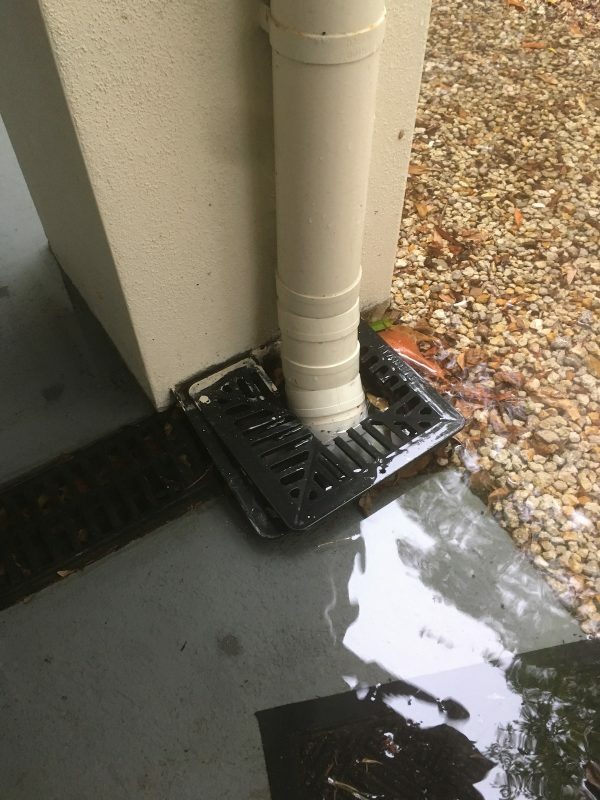 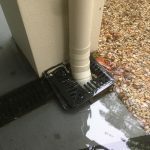 The Gap Plumbing are focused on solving your stormwater problem and can complete a free quote and assessment to help you solve your stormwater issue. 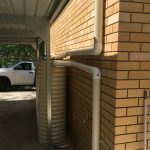 Call us on 1300 422 566 to arrange a quote.